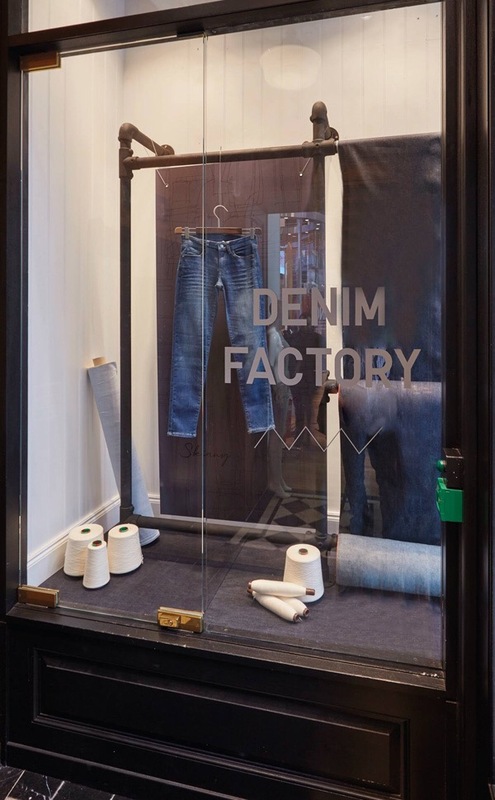 UNIQLO has introduced the ‘UNIQLO Denim Factory’ at its flagship store on Oxford Street in London. 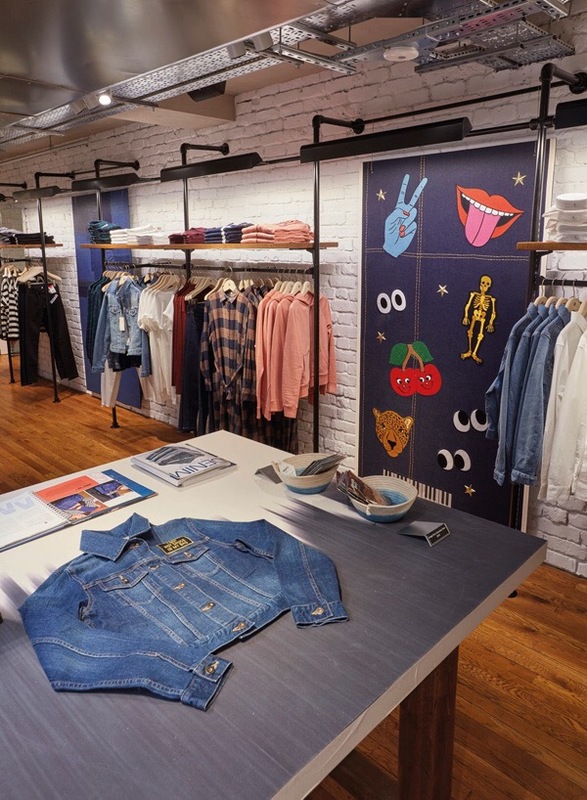 The retailer worked in collaboration with Harlequin Design on in-store spaces on the third and fourth floors, as well as the window scheme. On the third floor Harlequin created four individual panels each with selvedge denim and each inspired by the unique patches and studs that are now available as part of the Uniqlo customisation service. 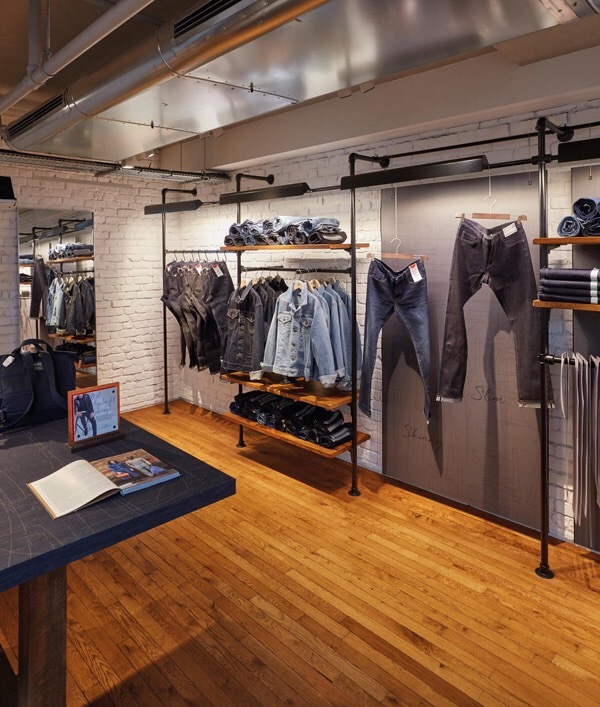 The fourth floor showcases UNIQLO’s new denim range. 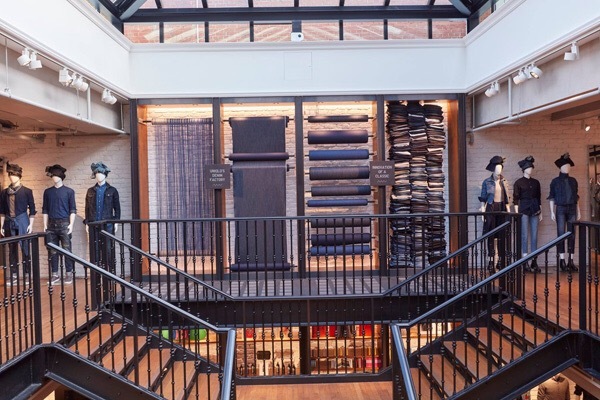 The Harlequin team added powder coated clipping mechanisms to the back wall bays, used to hang large roles of denim and more than 2,000m of yarn. Posted on August 31, 2016, in #retail, #uk. Bookmark the permalink. Leave a comment.